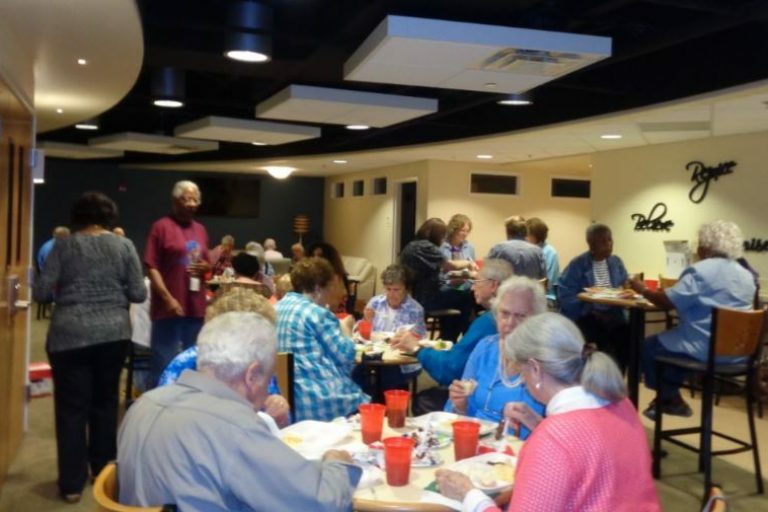 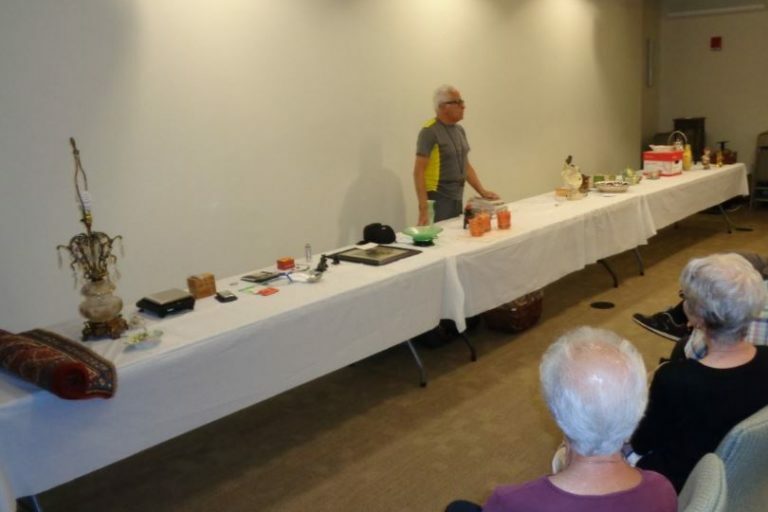 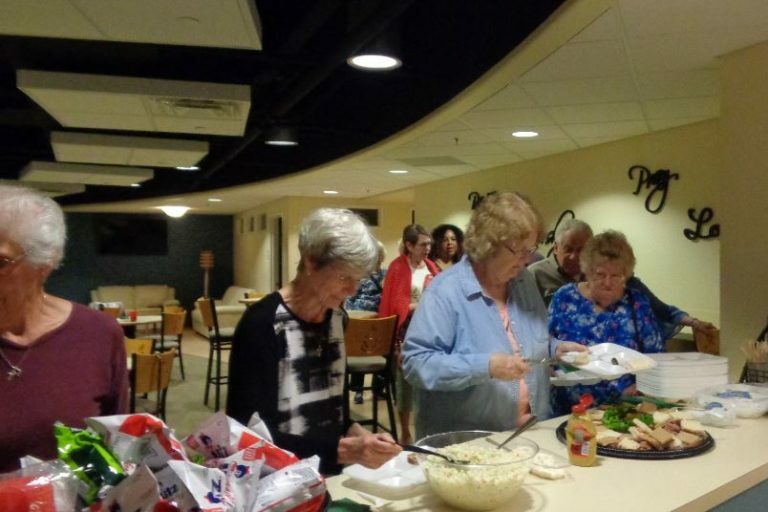 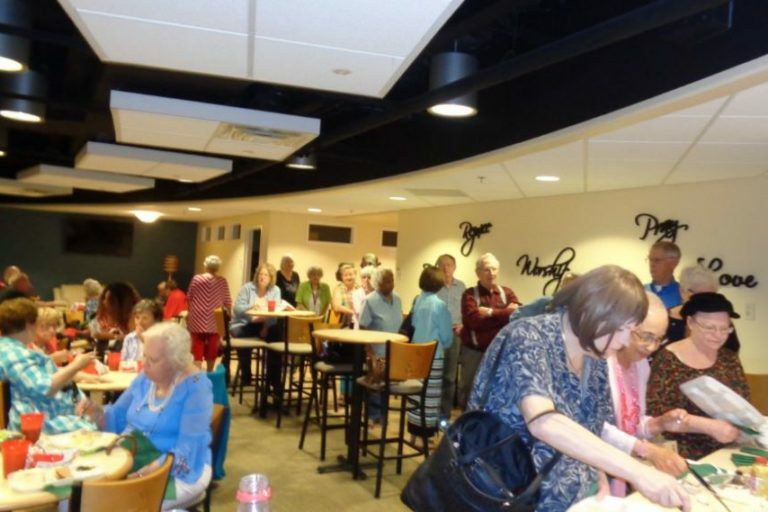 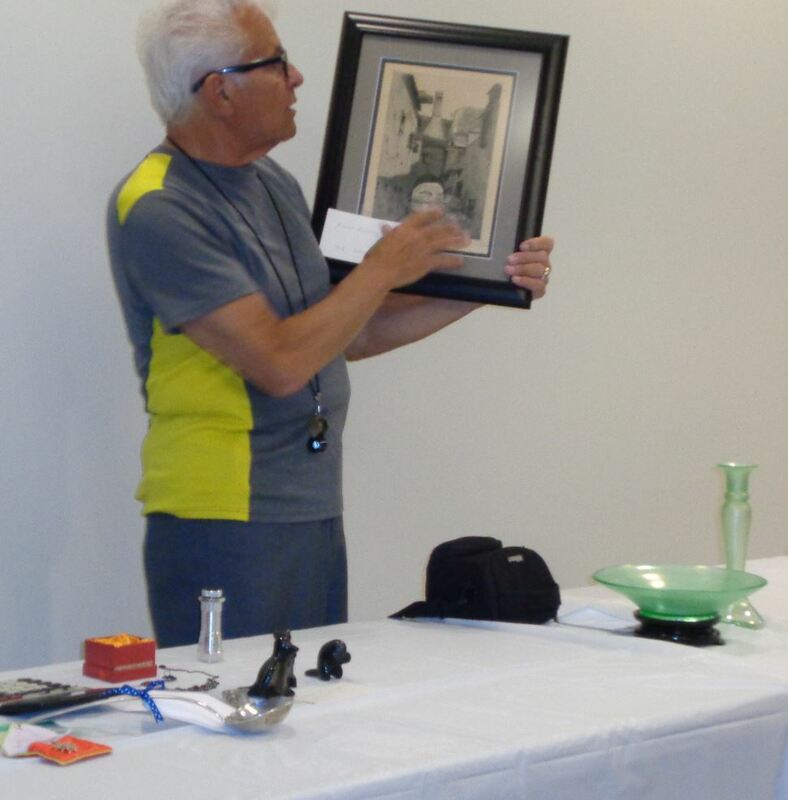 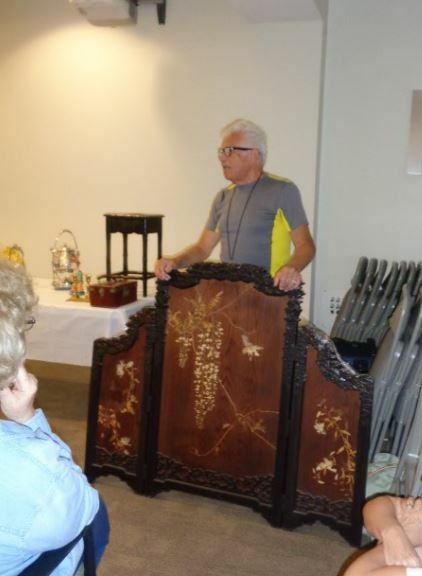 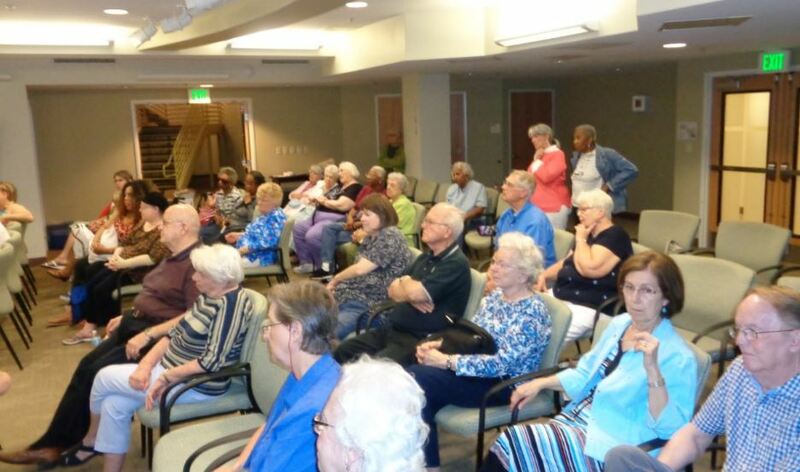 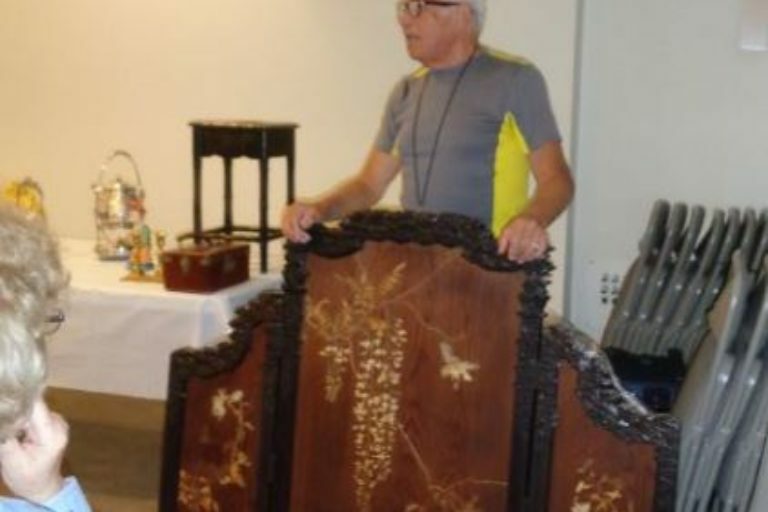 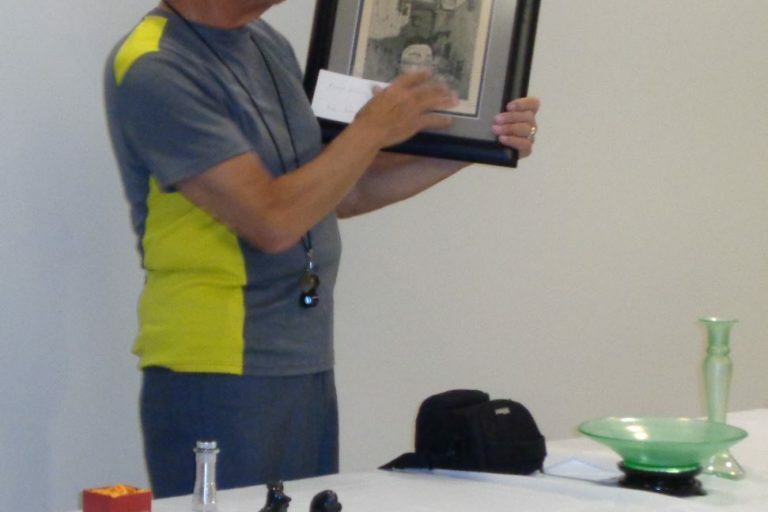 An extra large crowd of seniors gathered on Tuesday, June 6, to welcome Barry Rogers, accredited appraiser, as their guest for a local “Antiques Road Show” at St. Andrew. Quite a few beautiful and unusual items were brought in by the group. 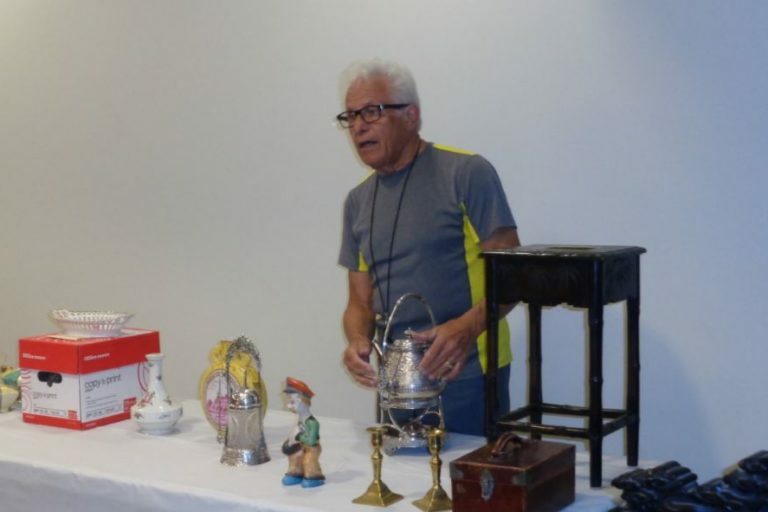 No one hit the jackpot with unexpected treasure, but there were some items valued at several hundred dollars. 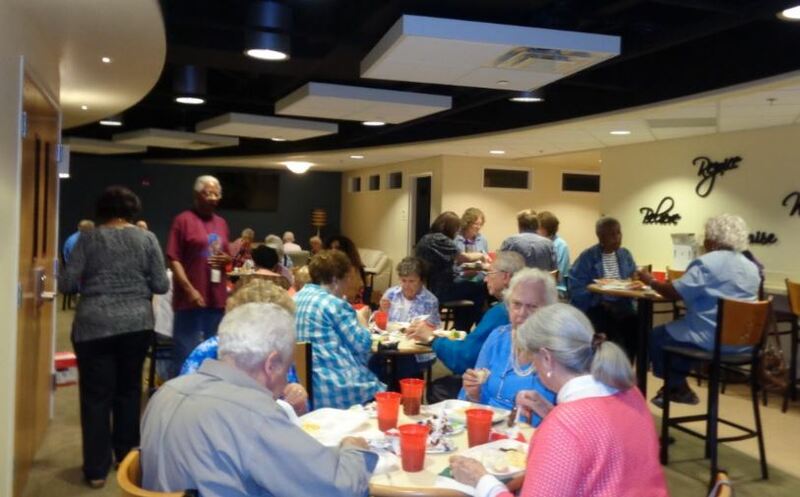 Lunch and fellowship followed and a good time was had by all! 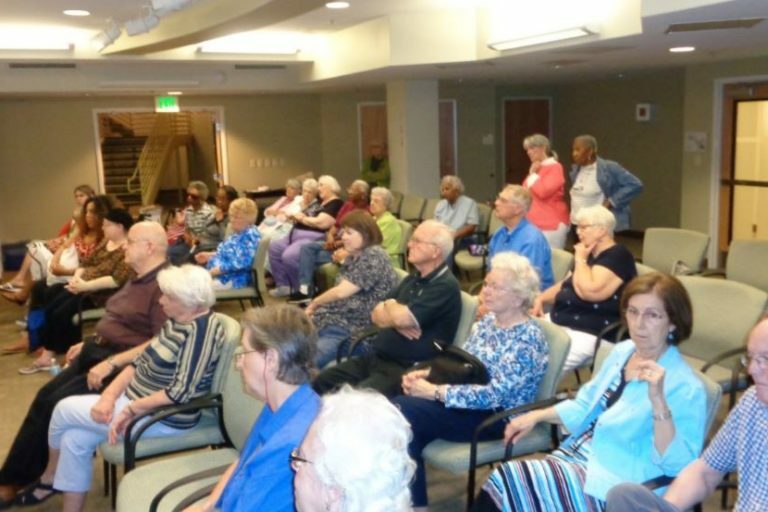 Watch the calendar for upcoming Senior Fellowship events and trips, usually on the first Tuesday of the month. All are welcome!